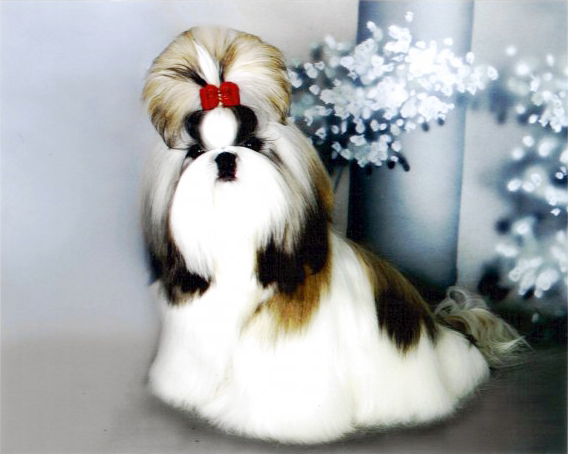 Welcome to Artemis Shih Tzu, We are an active show kennel that specializes in showing shih tzu. 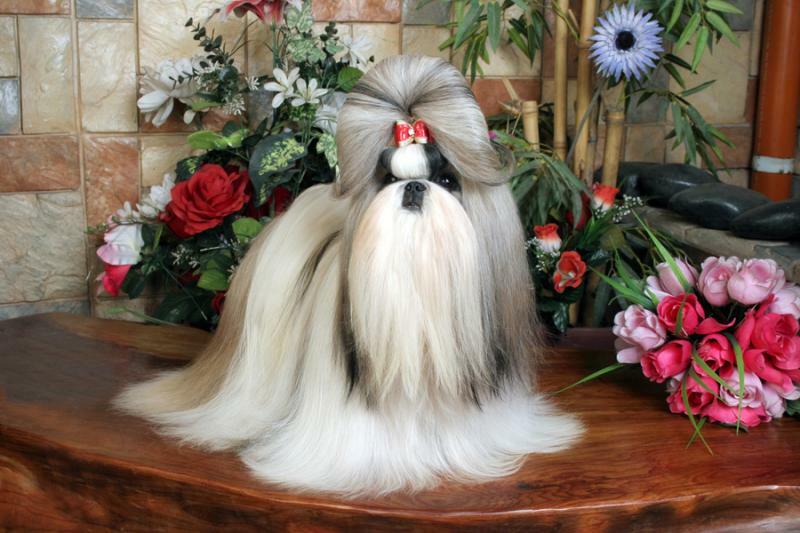 We are the Number One Shih Tzu Show Kennel in our country for more than 15 years. 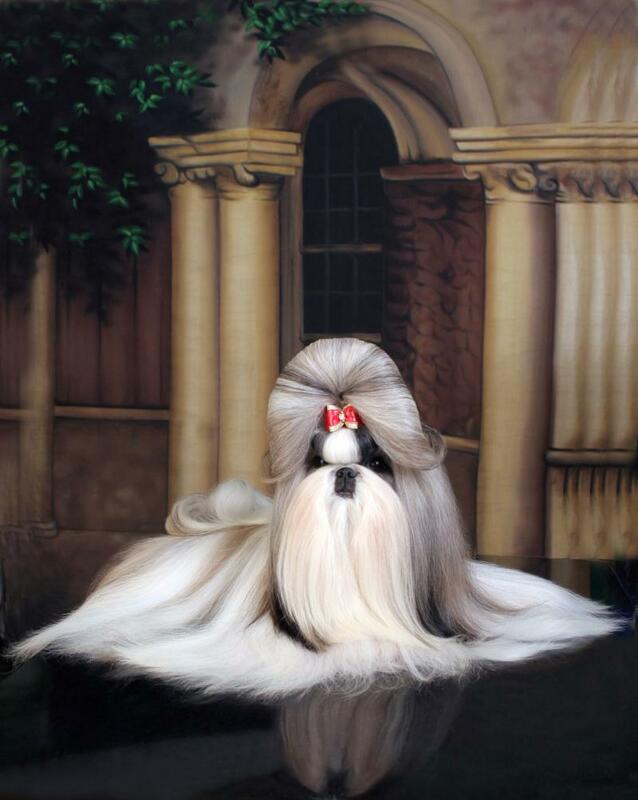 We are proud to have shown, handled & owned the Top Shih Tzu for 2003 to 2015. 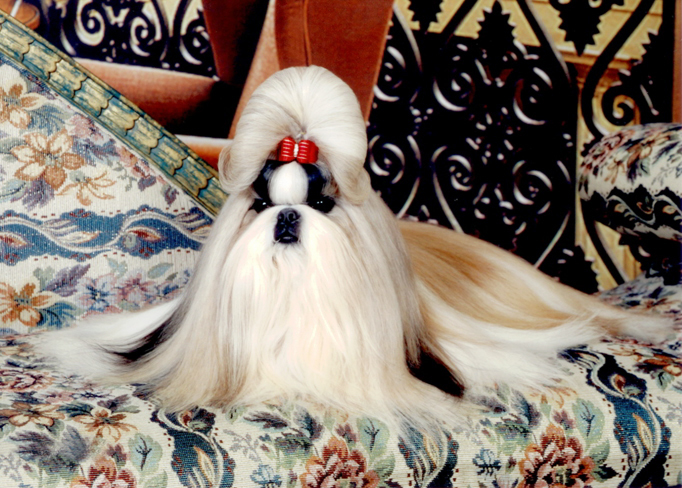 Through these years, we are the Number One Shih Tzu Breeder for 2003 to 2015. 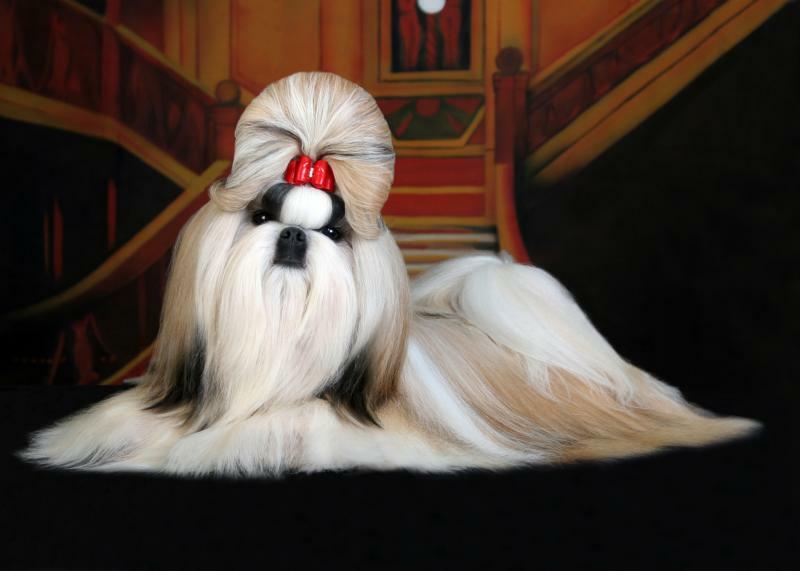 We also have bred several BEST IN SHOW & BEST IN SPECIALTY SHOW winning shih tzu and many BEST OF BREED and BEST IN GROUP winning shih tzu around the world. Our shih tzu dogs can be found in America, France, Russia, Australia, New Zealand, Lithuania, Hong Kong, Thailand, Malaysia and the Philippines. This site is created for your viewing pleasure. 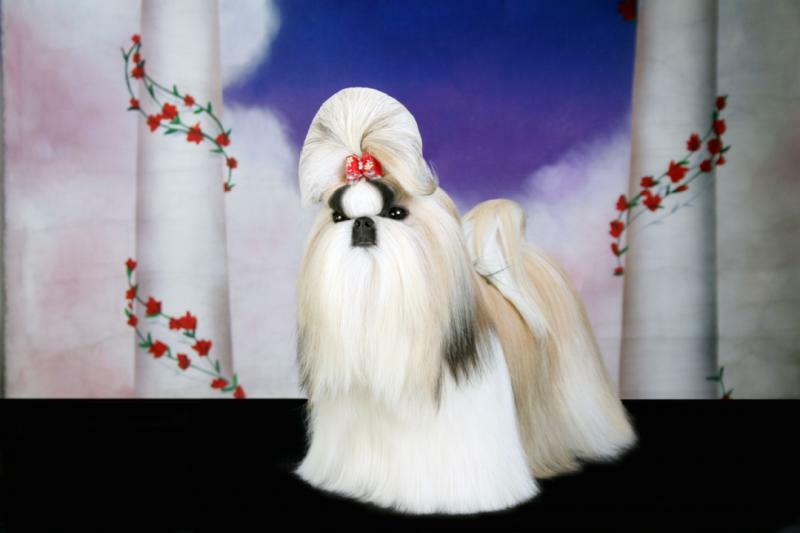 Come and take a look at our beloved shih tzu dogs. 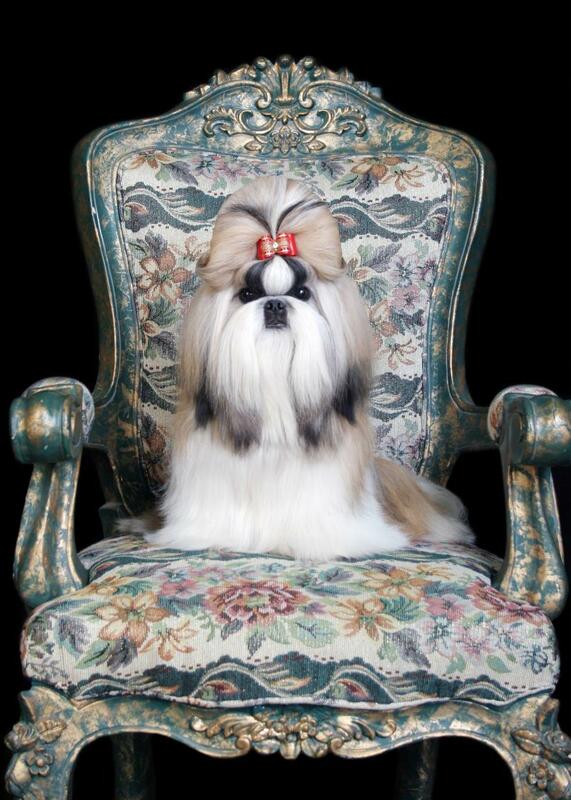 Sit back and enjoy our shih tzu photos & our accomplishments. Enjoy ! Click on the lower right side of the image to zoom. We, on occasion may accept handling, shih tzu grooming & lodging services. 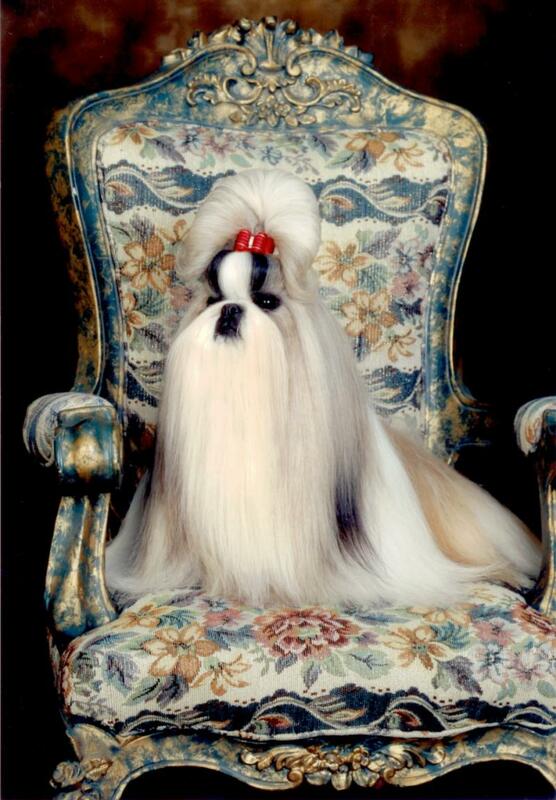 You may Email us for your shih tzu inquiries or if you may have questions about owning and showing shih tzu. 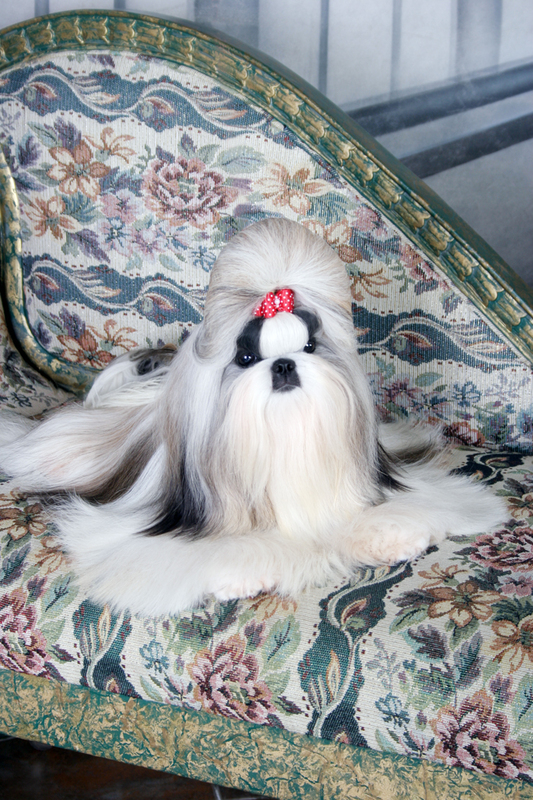 We will be glad to answer your queries about owning a show shih tzu or a pet shih tzu puppy. Please Contact Us anytime ! We look forward to hearing from you. Copyright 2010 Artemis Shih Tzu. Do not copy photos without permission to owners.